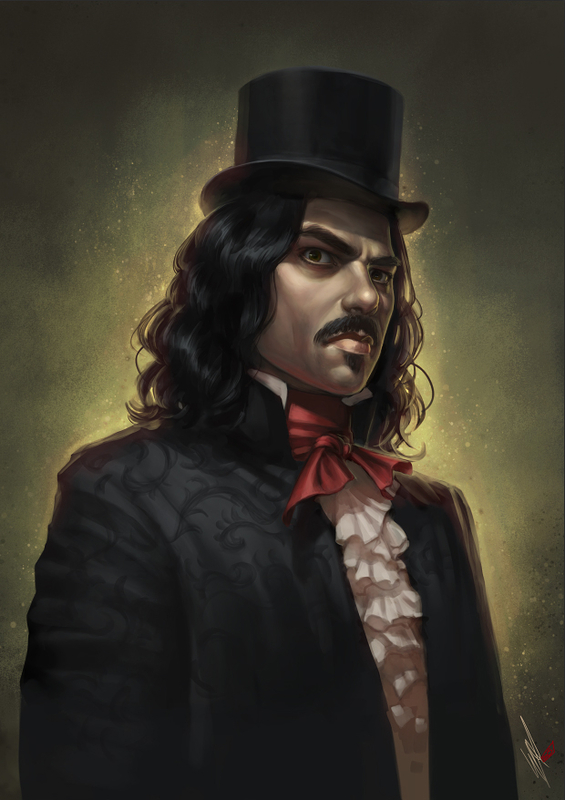 Here is Vlad from What We Do In The Shadows. Jermaine Clement made such a damn good vampire in the movie! This is basically a bit of a photo study mixed in with trying to get a few things right without reference.